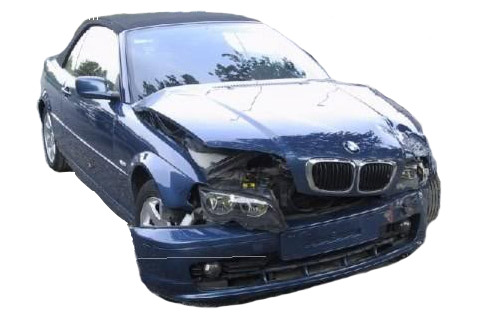 Scrappit is an easy way to get quotes from car wreckers.Get cash for car,sell damaged car at Scrappit-The Broken Car Company.Scrappit is an easy way to get quotes from car wreckers. With choosing us you will not only save time, you will be able to compare quotes from wreckers nationwide, no more repeating yourself and calling multiple companies. El anuncio expira en: -98 días.